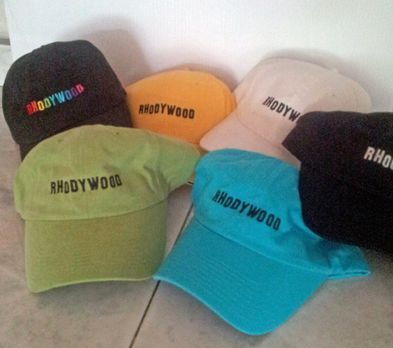 Look great on your film set wearing one of our unique RHODYWOOD baseball caps! 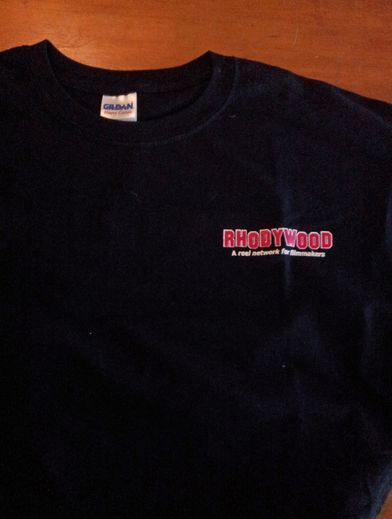 Complete your RHODYWOOD look with our 100% cotton T-Shirts! Black shirts with Red & White Lettering.